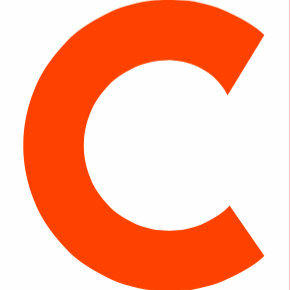 Healthcare Design, a magazine designed for members of the construction community responsible for designing, building and renovating health care buildings, has announced several promotions. Kristin Zeit was upped from editor in chief to publisher of Healthcare Design, as well as its sister magazine, Environments for Aging. Jennifer Kovacs Silvis succeeds Zeit as editor in chief. She previously served as executive editor and managing editor since joining the staff in 2010. Anne DiNardo replaces Kovacs Silvis as executive editor, up from senior editor. She joined the magazine in 2013. Shandi Matambanadzo moves up from associate editor to managing editor. 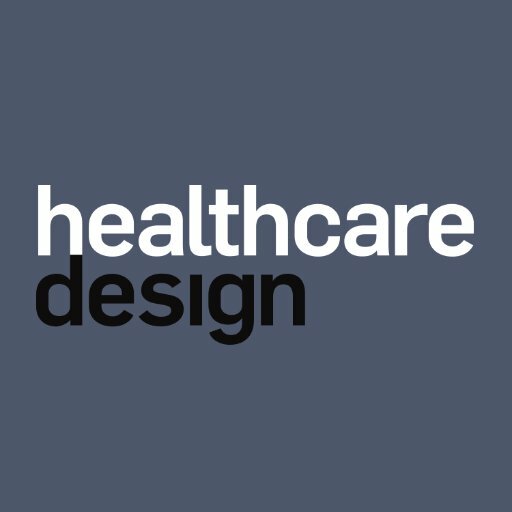 Follow Healthcare Design on Twitter.